We specialize in quality-built custom fences for residential, commercial, and industrial properties. 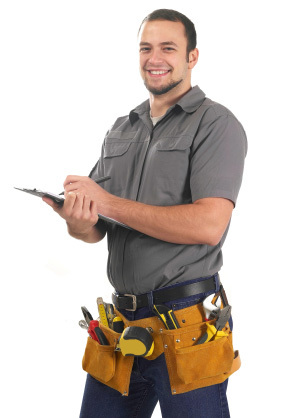 Our professional and dedicated staff is available to answer all of your questions about our products. From Wood, Metal (ornamental iron and chain link), and Vinyl to Fence Repairs, we're your source for beautiful and affordable fencing solutions. Fences offer many benefits to homeowners and business owners. Whether you are looking for vinyl, wood, ornamental, or chain link fencing, you’ve come to the right place. 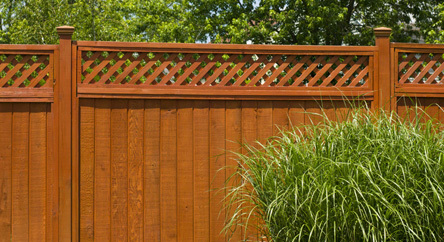 Quality Fence handles residential, commercial, and industrial clients. We understand the unique fencing needs of our customers. We are serving the West Tennessee area in cities like Jackson, Bells, Milan, Henderson, Pinson, Medina, Alamo, and other surrounding cities. Quality Fence works closely with our clients no matter how big or small the project to ensure customer satisfaction.